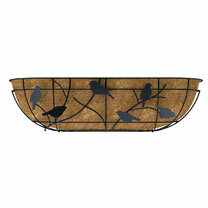 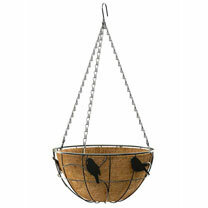 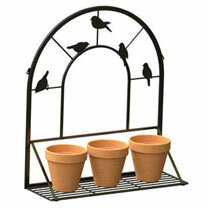 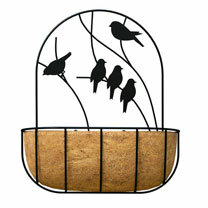 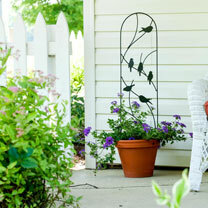 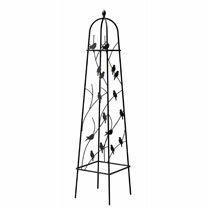 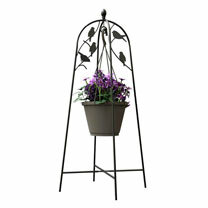 Bring a new dimension to your garden with our pretty "perching birds". 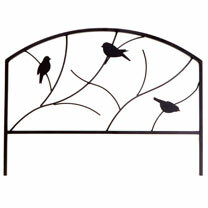 Stylish and simple, crafted from robust steel with a simple matt black finish. 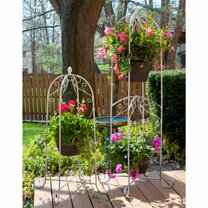 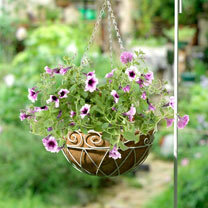 Trellis to obelisks and hanging baskets to planters.